As technology advances and electronics become even more “smart”, the way we consume media like news, music and entertainment is evolving too. One thing that’s really been making an impact on the market are TV streaming devices. Also known as “set-top boxes” these devices only require a Wi-Fi connection to stream your favorite shows and movies directly to your TV, without a cable provider. Not only could this save you hundreds of dollars a year on cable subscriptions, it lets you watch whatever you want, whenever you want without the disruptive commercials or ads you get watching the same thing on your computer. Here are 4 of the best set-top boxes on the market today. 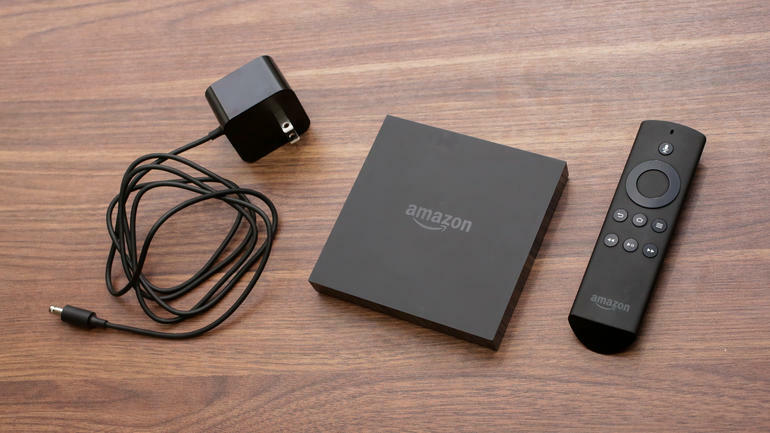 Amazon recently announced their first TV streaming product, the Amazon Fire TV. This device boasts lightning-fast streaming from Amazon Instant movies and TV, plus third party apps like Netflix, YouTube, Watch ESPN and Hulu Plus. On top of that, they also offer flexible parental controls for kid-friendly browsing and a gaming option with access to hundreds of free games. Perhaps the most talked about feature is the voice-search, which lets users browse channels effortlessly to find the content they want by simply speaking into the remote. 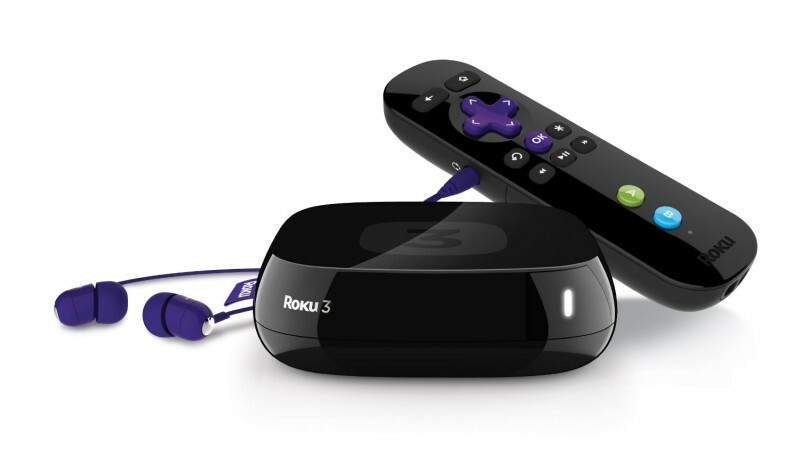 Roku offers 4 streaming devices, and the 3 has the most robust functionality of them all. The device has a great user interface that makes it easy to find and browse over 1,000 channels (the most of all the set-top boxes), including Netflix, HBO Go, Hulu Plus, MLB.TV, PBS, Disney, Watch ESPN, major news networks and more, and many of them are free. The Roku 3 comes with a remote that has a built-in headphone jack and doubles as a motion controller for games. Users can also control the TV from their cellphone with the Android and iOS apps, making it easy to send personal content like music, pictures and video to your big screen with just a few taps. The cross-platform search option lets you find all the places your favorite show is played without having to check channels individually, a function other set-top boxes don’t offer. Apple TV has been around the longest and arguably has the best user interface available. 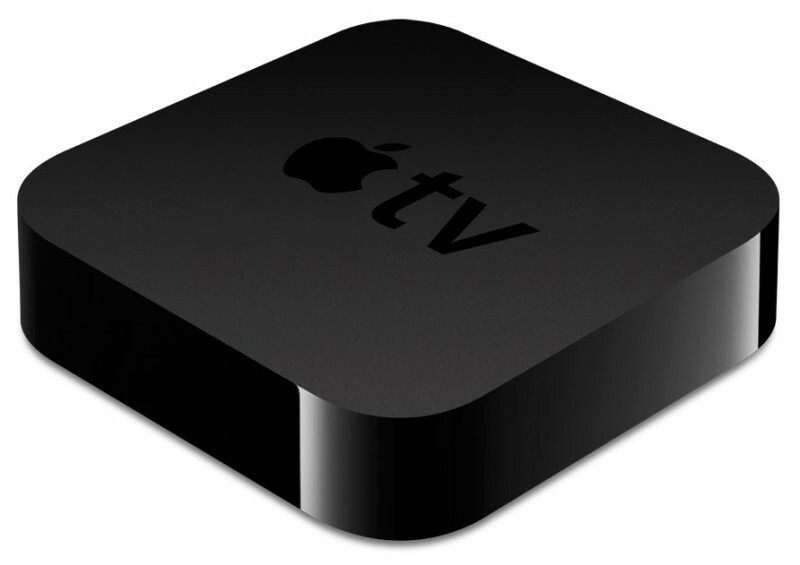 Once it’s set up, users can easily stream movies and shows from iTunes directly to your TV. And there are thousands of options available, from Netflix, HBO Go, Disney Channel, PBS, The Weather Channel and more. All purchases are stored in the cloud so you can access the same content from all your other Apple devices. AirPlay is a unique feature within Apple TV that lets you access the pictures, music and movies on your device and play it on the big screen seamlessly. Perhaps the only downside is that Android users have a more difficult time bridging the cross-platform divide. Despite all the apps, movies and shows available in iTunes, Apple TV still doesn’t offer as many channels as the Roku 3. The Google Chromecast is by far the cheapest option on the market, but lacks some of the major functionality of other streaming devices. 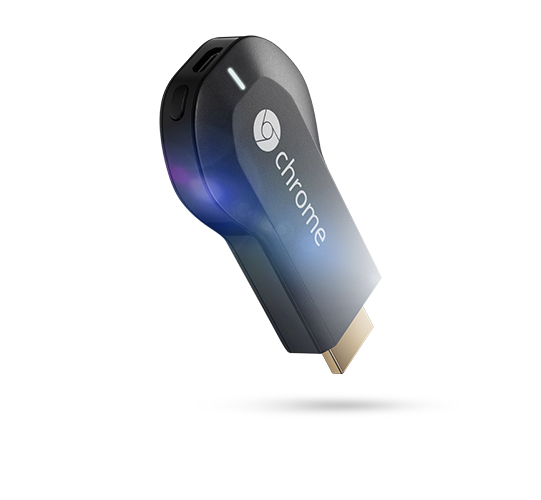 Chromecast is a streaming stick about the size of a jump drive that plugs into your TV and allows you to stream online shows, movies, music and more from your tablet, laptop or cellphone. To set it up, just plug the wireless dongle into your computer and start streaming from Netflix, YouTube, Google Movies and HBO Go. Since the device is so small, it’s great for travelling and for conveniently sharing pictures and video with groups without having to crowd around a tiny screen. There’s no need to keep up with a separate controller since users can manage content directly from your phone/tablet/laptop. The only downside is you don’t have access to as many channels as other streaming players. Do you have a set-top box? Tell us about it below.